Consider using a power strip. “Phantom loads,” or the electricity used by electronics when they are turned off or in standby mode, are a major source of energy waste. Completely turning them off save a lot of energy. Power strips can turn off many appliances at once. Put your computer in sleep mode and power down video game consoles when not in use. Upgrade to energy-efficient light bulbs for maximum savings on electricity used to light a home. 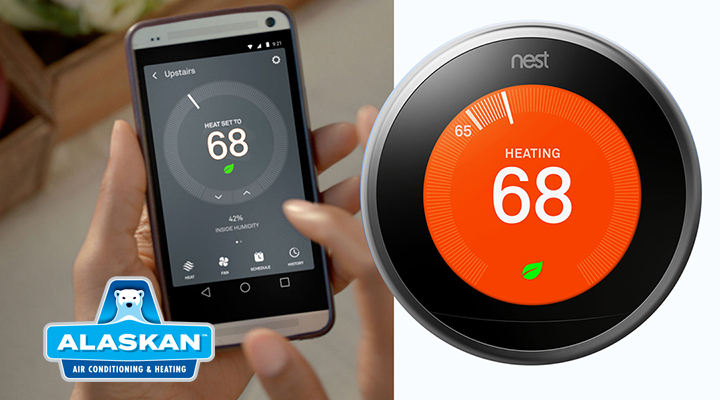 Use a programmable or smart Wi-Fi thermostat to for your heating and cooling system. These controls are your best way to save on the biggest energy sucker in your home. 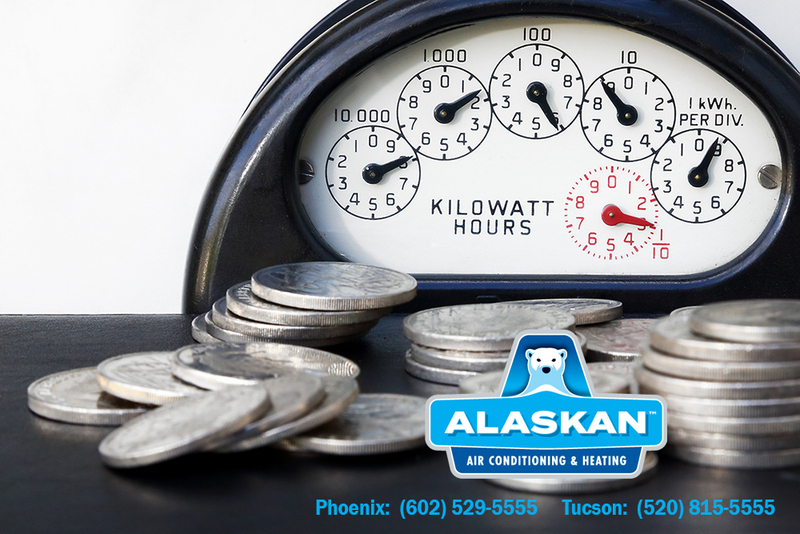 (Heating and cooling a home accounts for about half of your electric bill, according to many energy researchers). Upgrade your HVAC to an energy efficient model. The higher the SEER of the air conditioning unit, the greater you’ll save. 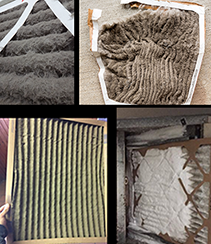 Call us to quote a new system for you. When replacing appliances, consider Energy Star products. On average, appliances are responsible for 13% of your total household energy use. Energy Star products have been tested, approved and endorsed to meet the strictest efficiency standards for energy savings. Consolidate laundry loads. The dryer is a huge energy sucker. Don’t run it to dry two to three items of laundry. Wait until you have a full load. Evaluate your insulation and windows. Adding insulation and changing out windows to energy efficient models can help save energy. While some home systems are necessary and contribute to unavoidable energy usage (like the heating and cooling of a home), there are several simple and convenient strategies that will help you decrease consumption with others less significant. 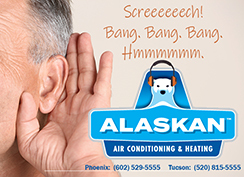 Alaskan Air Conditioning and Heating challenges you to count the number of devices and appliances in your home to see where your energy usage is going. We also challenge you to reduce consumption AND reduce your utility bills. Make it a resolution for the New Year…and tell us about it. We’d love to know how you save! Comment here.